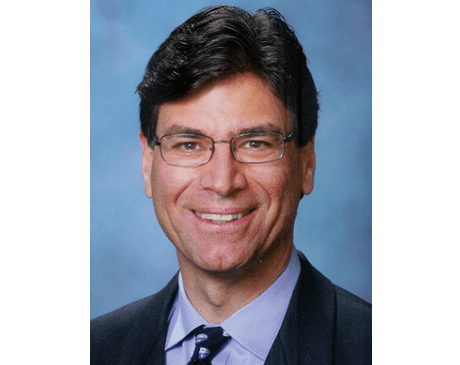 Frank Candela, MD, FACS, is a personable, compassionate, and highly skilled surgeon serving patients from patients from Calabasas, West Hills, and the greater San Fernando Valley community. A partner in Candela and Schreier Medical Corporation, located in West Hills and Thousand Oaks, California, Dr. Candela is honored to play such an integral role in sustaining the health of so many in his community. Education has always been an essential part of Dr. Candela’s journey, beginning with his time at the University of Notre Dame in South Bend, Indiana, where he earned a Bachelor of Science degree. He went on to study medicine at Northwestern University Medical School in Chicago. Dr. Candela further refined his skills through a general surgery residency at Northwestern University McGaw Medical Center and was appointed Chief Resident. He then pursued fellowship training in surgical oncology at Memorial Sloan-Kettering Center in New York City and served as Chief Fellow in the surgical oncology department. Dr. Candela is board certified by both the American Board of Surgery and the National Board of Medical Examiners and is a Fellow of the American College of Surgeons. He began his surgical practice in California’s San Fernando Valley in 1989. Remaining active in medical education and research is important to Dr. Candela. He’s authored articles in peer-reviewed journals and written several book chapters. When not working with patients, Dr. Candela can be found spending time with his wife and their five children. Engaging in outdoor pursuits like hiking, camping, and running helps him achieve a healthy balance in his life.